Cebu Parklane has great food as well. I’ve been here several times celebrating special occasions like birthdays and Christmas parties with friends. Will that make me a patron of the hotel? What do you think? Now, are you ready for my rankings? 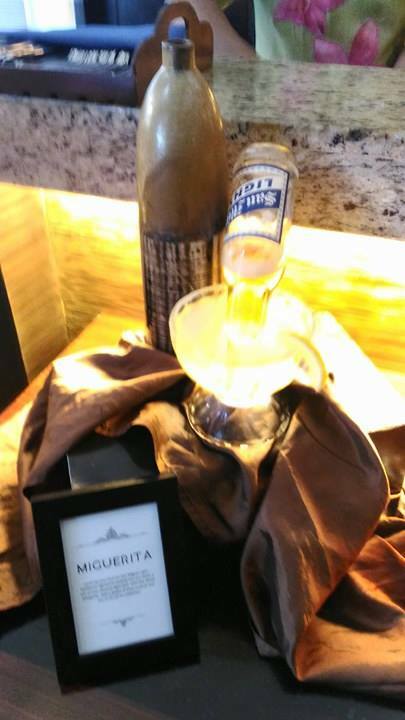 My personal choice is MIGUERITA which is Cebu Parklane’s signature cocktail. It’s the typical “margarita” with a splash of blue curacao which they added to our favorite San Miguel Light. Soon, they will introduce a cocktail mixing it with other flavored drinks. I can’t wait to taste it. Aside from the Miguerita, Cebu Parklane introduces 3 fresh flavors from their alcohol department. These are Backhouse Tea, Gin Berry Sensation, and Lemon Mint. 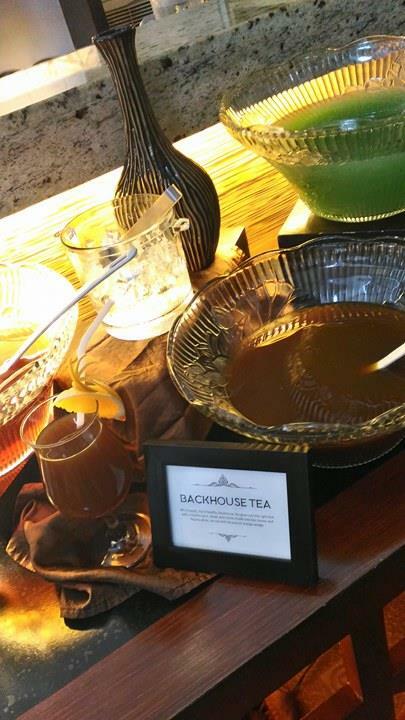 Out of the 3, I rank Backhouse Tea as my favorite. BACKHOUSE TEA – is a concoction of iced tea, honey and tequila. Definitely, it played flirty to my palate and I instantly got tempted by it so I gave in. It’s sinfully good for me. 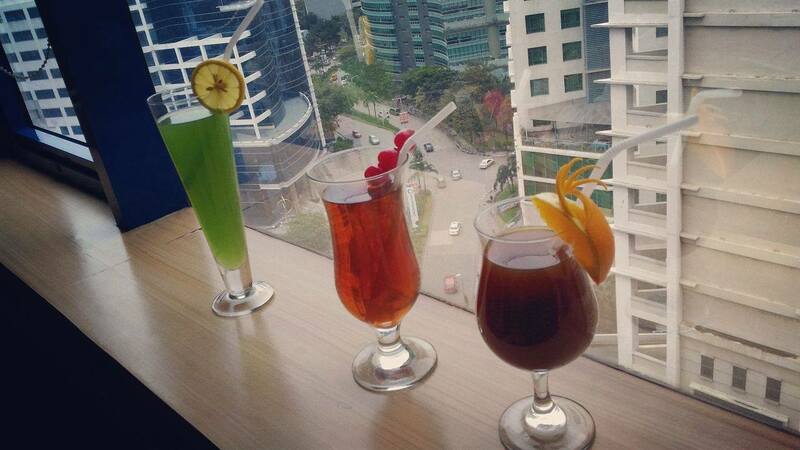 If you’re an Iced tea fan, I bet you might love it. I put it 2nd to my list but first out of the 3 tea-based cocktails they introduced. 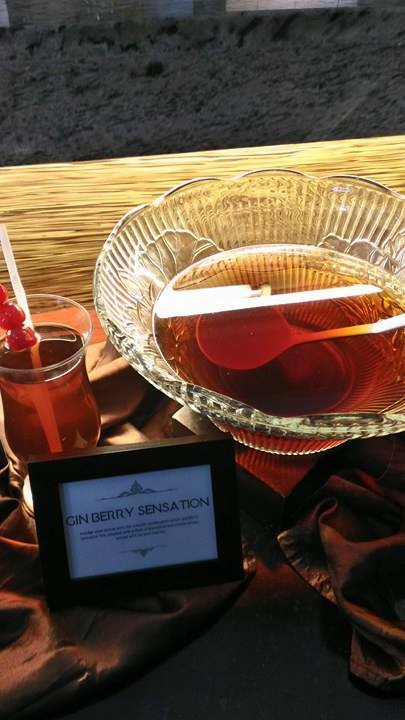 GIN BERRY SENSATION- it’s a symphony of sweet syrups, grenadine with gin mixed with berry tea. Also served with cherries. It’s kinda like sweet “punch” for me. It comes third in my ranking list. 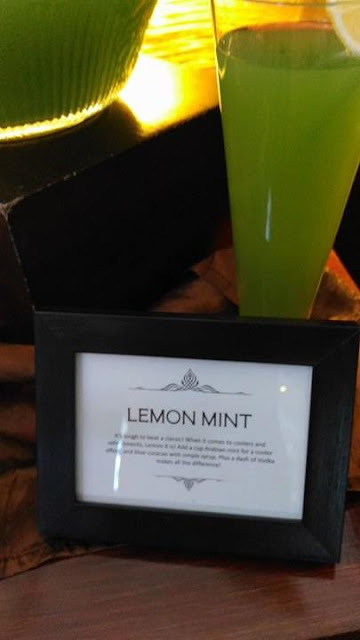 LEMON MINT- is a vodka-based cocktail with the prime ingredient, LEMON. A few mix of Arabian mint and blue curacao are added to make the full body of this zesty drink. I certainly can’t taste the lemon because the mint flavor is quite strong. I hope they will adjust the flavors to balance it. But hey, these are just my personal observations. Anyone is different. My top list could be not your favorite. Do let me know what’s on your ratings. Make sure to at least try all four of it. I’m excited on your own rankings. I think it would be a fantastic treat for all those who like tea as well as beers.Ita a nice concept of introducing tea based alcohol to entertain the masses.